We offer a wide range of expertise and have well established contacts with other health professionals. Home visits are now also offered by Clare Lester, please call (01325) 380 640 for arrangements or more information on our treatments. 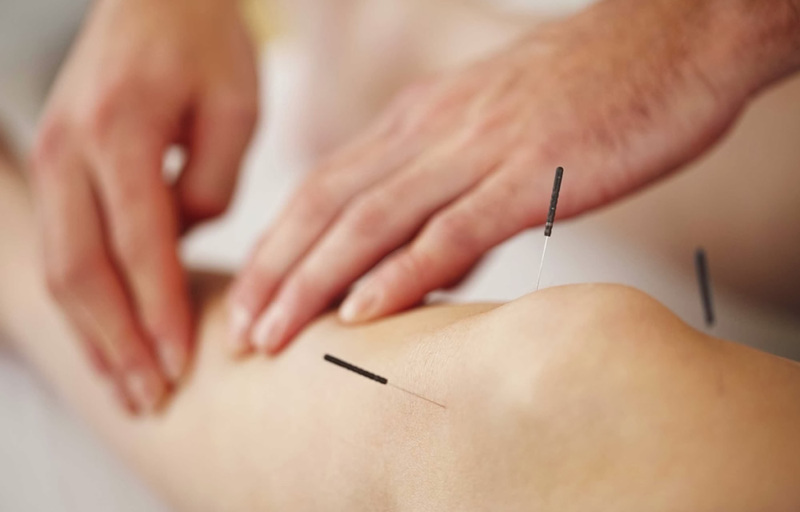 Manipulation of soft tissues of the body by a trained physiotherapist to obtain therapeutic effects. There are many different types of massage. Moving stiff bones, joints etc in order to regain normal movement. 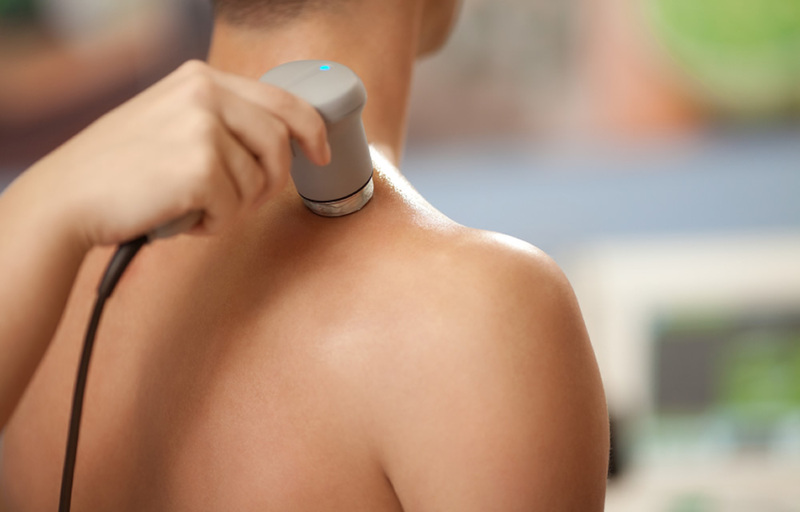 Involves using high frequency sound waves to treat injuries to muscles, tendons and other soft tissues. It stimulates blood circulation and cell activity, accelerating the healing process and providing pain relief. Produces a concentrated beam of light radiation. 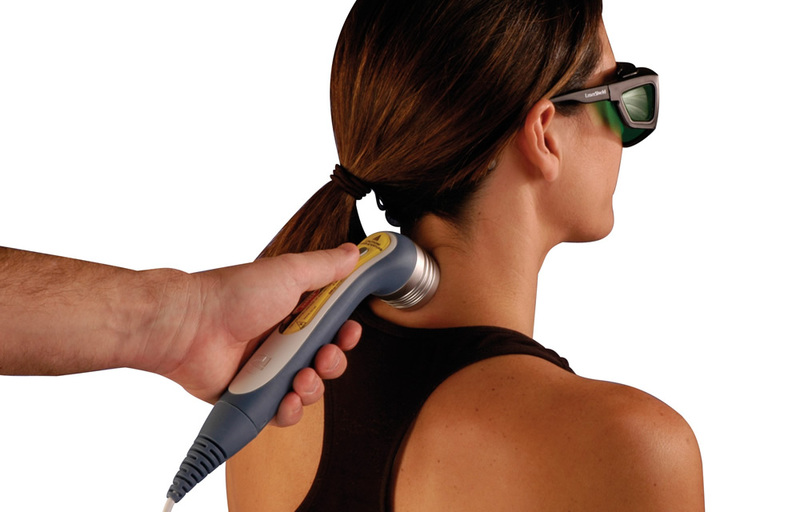 Treatment stimulates tissue healing and reduces pain, inflammation and swelling. 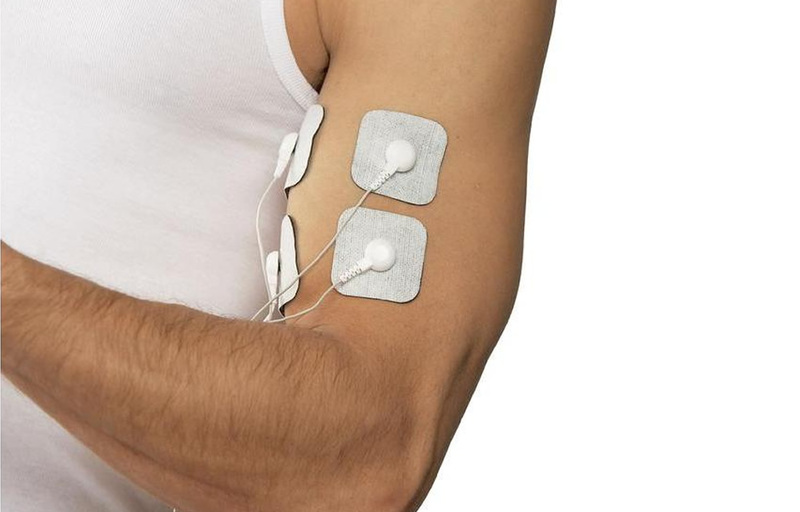 Transcutaneous Electrical Nerve Stimulation - used to produce pain relief by blocking pain messages to the brain. Used to treat pain, it helps to restore the natural flow of energy and hence reduced pain. We are all qualified to practise acupuncture.